When I asked Jami, Logan and Missy for a little help with The Picture Cleveland Project they all said sure what can we do. I said let's start with a photo shoot and go from there. Thanks for the help from everyone! It is greatly appreciated. They are all true professionals I enjoy working with on a regular basis. Jami Kinton is a 7-year in-game host for the Cleveland Indians. She is the female accent voice for CBS Radio-Cleveland with Q-104 and the lead host for Fusion LIVE, a Cleveland-based live entertainment company. She is a professional model and actress, and the owner of Cleveland Audition Taping. Jami also manages the athletic careers of her boyfriend Logan Broadbent and dog Snowball, who travels the country working as an animal actor. Logan Broadbent, better known as the Boomerang Ninja, has competed on the last two seasons of American Ninja Warrior. He is also an elite obstacle course racer, marathon runner and triathlete. After competing in the 2017 US Triathlon National Championships, Logan recently secured a spot on the US Triathlon Team. He is also a long-time member of the United States Boomerang Team and is currently ranked No. 2 in the world. Missy is a well known professional dancer, cheerleader and model in Cleveland. If you have been to a Cavs or Gladiators game in the last few years you have seen her perform as a dancer, cheerleader and on the Scream Team. She is currently a dance instructor. She loves being around the people in Cleveland and is one of the print and promotional models for the project. 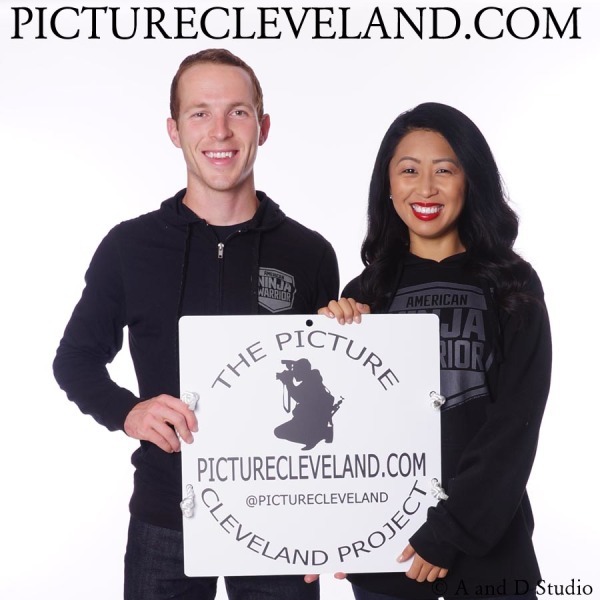 Cleveland has a lot of great people willing to help with The Picture Cleveland Project. 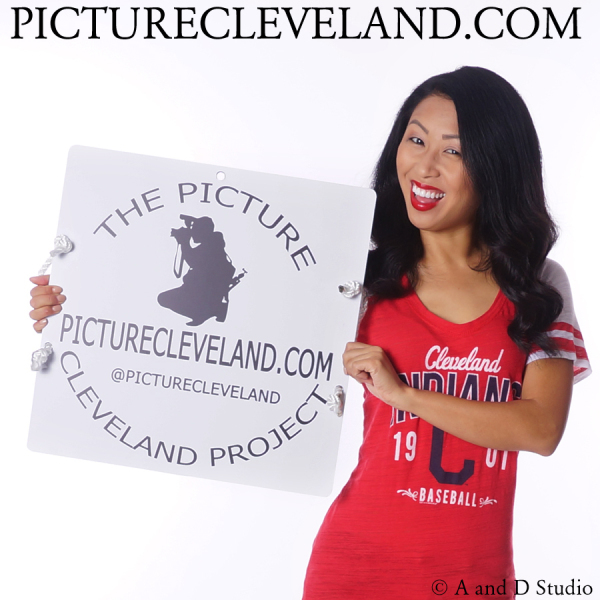 I would like to thank all the supporters of the Picture Cleveland Project. Their support makes it possible for me to get out and meet lots of great people all over Cleveland. Logan, Jami and Missy were some of the first folks to jump on board to help promote the project. I hope that this page becomes a mile long with supporters! If you are interested in helping the project grow just send me an email and I can provide you with more details.